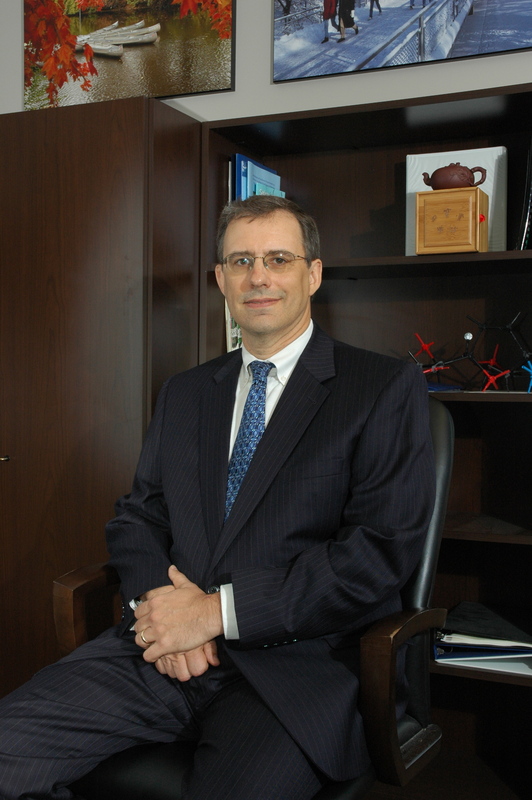 Professor Robert E. Maleczka Jr.
Our research program is directed toward a) the total synthesis of pharmaceutically relevant molecules and natural products and b) the invention of new reactions and strategies in organic synthesis. Among the synthetic methods currently being investigated, we are particularly interested in the metal catalyzed chemistry of organoboranes, -stannanes, and –silanes. A central aim of these studies is the use of such compounds in efficient and environmentally benign reactions and strategies. Application of our methods to total synthesis is an essential part of our research program. Thus once new reaction sequences have been established we apply them to the synthesis of biologically important natural products or other pharmaceutically relevant targets.